Cartagena de Indias is considered the most important industrial city in the Caribbean, according to reports of the Regional Economic Studies of the Republic Bank. Driven by the entry of foreign multinationals in the following sectors: trade, manufacturing and tourism as well as being recognized as the first container port and cruise ship nationwide. 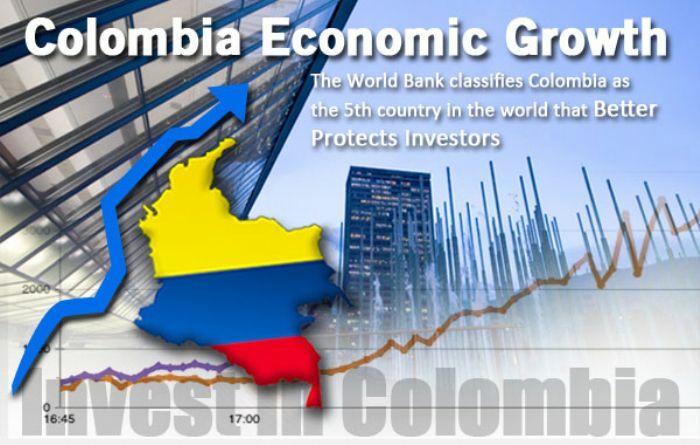 There Mamonal Industrial Park is considered one of the most important industrial areas of Colombia, it is reflected as a direct bridge to foreign trade and competitive advantage of domestic products in the international market.